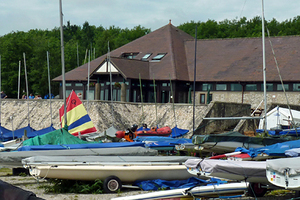 Overlooking Carsington Reservoir, the Clubhouse has a large balcony area with superb views over the water and the surrounding countryside. 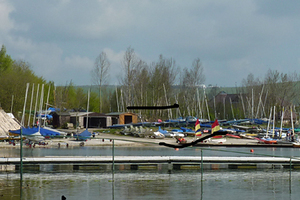 Members and their visitors can sit, relax and watch all the activities taking place on the water. 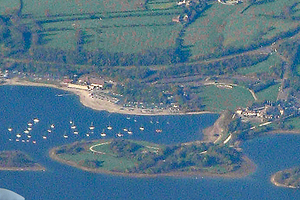 In addition to all the on-water sailing, there are plenty of leisure opportunities both adjacent to the Club and in the surrounding area. For families, as well as being able to cycle and walk around the reservoir, there is a very popular visitor centre, adjacent to Club with a large open grassy area, plus a large dedicated play area with lots of apparatus for youngsters to play on. 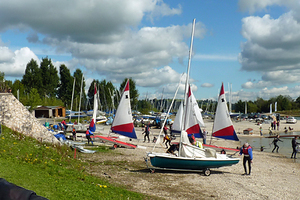 Come and join in our active racing fleets at Carsington Sailing Club. Cruisers – Catamarans – Keel Boats – Dinghies. All are most welcome. 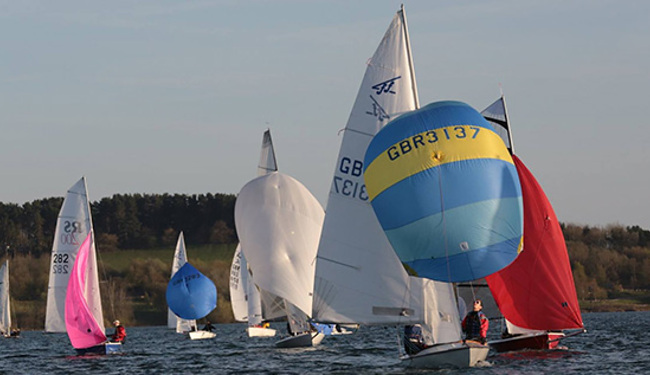 As well as having an active Club racing fleet, the Club also hosts Regional and National Open Meetings for a variety of classes of dinghies. 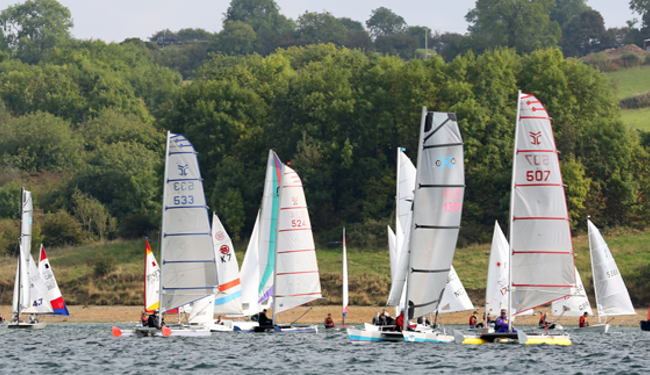 Club racing takes pace on Saturdays for the Cruiser Fleet and on Sundays for the Dinghy classes, which consist of Fast, Medium and Slow Fleets with a wide variety of classes of boat including Catamarans, Asymmetric and Symmetric dinghies. 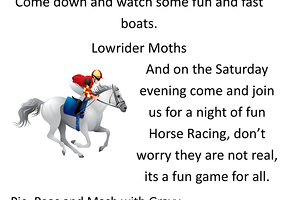 For more information please visit the Club Racing and Open meeting sections of the Website. Learn to sail with us. 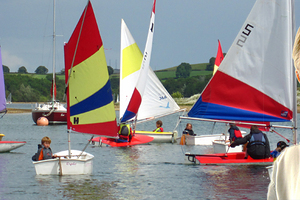 Adult Sailing Courses and Youth Sailing Courses for 2019 are published on the website and bookings are now being taken. 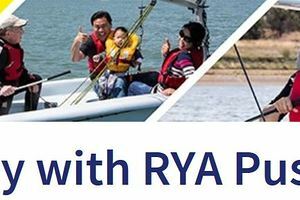 The dates for Powerboat Courses and Safety Boat Courses for 2019 have also been published. Why not book a Course for 2019! 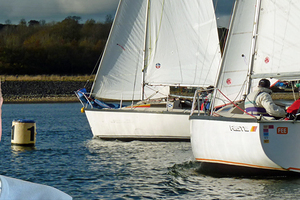 Whether you’re a complete beginner, or already have some sailing experience, we have courses available that are fun, exciting and sure to teach you something new. Why not come along and make some new friends? Courses for 2019 will shortly be available to book. 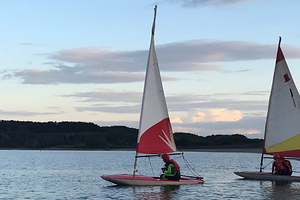 There are great opportunities at Carsington Sailing Club for young sailors who can begin their journey into the sport of sailing. 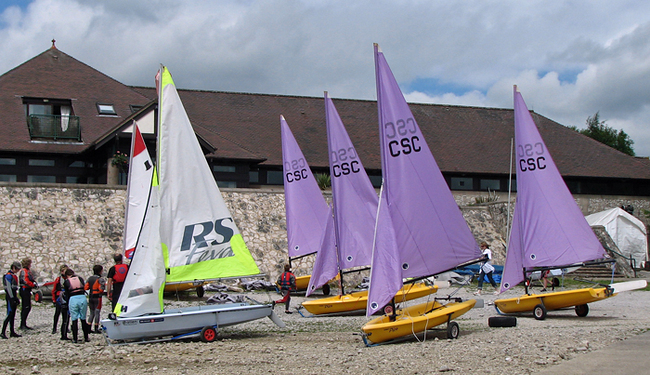 The Club pursues a sailing development plan to compliment the more formalised Youth RYA curriculum. 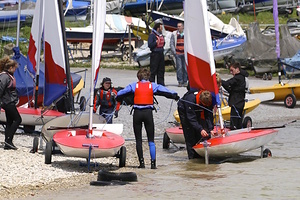 These challenge young Sailors to develop skills such as handling spinnakers, racing and an introduction into other classes of dinghy. 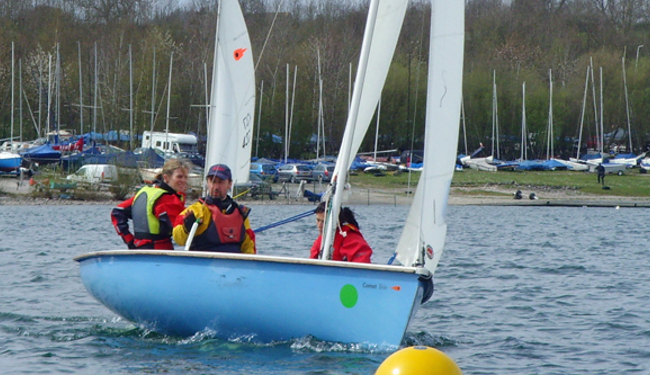 For the more adventurous sailor the opportunities exist to progress into the regional and RYA zone squads or more localised events with Derbyshire Youth Sailing.